The Best Books Ever: Books I Can't Wait to Get My Hands On! Books I Can't Wait to Get My Hands On! Ok, ok, I know you are saying, "But you already read AND reviewed this!" You are absolutely right- I did already read and review this book and really enjoyed it! (My review is here) Is this the most romantic lovey dovey book I have ever read? No, but it is one of the SMARTEST books I have read. It builds slowly and at the end is so completely well done! Besides, you KNOW a book is scary when it gives you nightmares and you have to HIDE IT, ha ha ha! 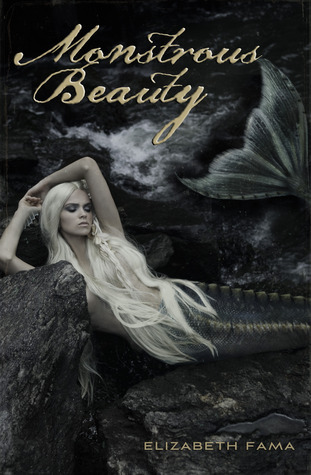 This is not your normal mermaid book- and going into it with the expectation of the Little Mermaid- you will be disappointed. But if you want a fresh and haunting take on mermaids (see my pun there? )- this is the book to get! I will be BUYING this one and begging the lovely Elizabeth Fama to sign it for me! I LOVE Japanese culture. I have loved it since I got hooked on Sailor Moon in Elementary School. I don't get to read manga much anymore, and have sold pretty much all I own, but I LOVE finding out books that are set within Japan. This looks so completely awesome- I have been saving this one for my vacation this week! And One Misstep Could Destroy Everything. I am usually not into mysteries. The cover is what drew me in first, honestly. 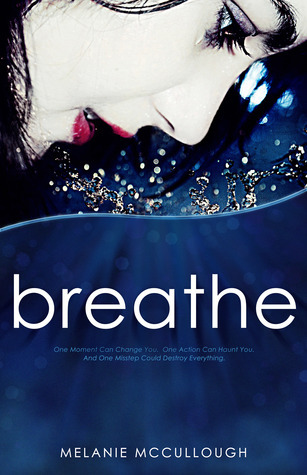 Indie covers- well- sometimes they really stink and sometimes they are gorgeous- like this one. Add in Penn State and the Susquehanna River and I am sold! I am a Penn State Alum and I can see that very river from my house! I can't wait to read this one and I hope you all add it to your Goodreads lists! Jane Eyre, fae, magic, curses, love- ok, yeah I think I just explained it all. Is it October yet? Is it too early to beg Tor for a copy? I have mentioned this one again and again on the blog. I need April to get here NOW! Can I say that this was my dream? To fall into Jane Eyre and BECOME HER. COMEON!!!! I will sell a KIDNEY to get my hands on this book! I didn't even know this book exsisted until Jodi Meadows introduced it to me during the Steampunk week of Best Book Ever. 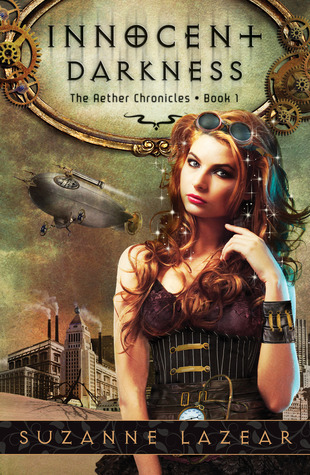 This book sounds so fantastic- I haven't heard of any other books that mix fae and steampunk so thoroughly! Elizabeth Fama (see way above at the top) introduced me to this book. I am so glad to see after ALA it is finally getting around on the blogs. 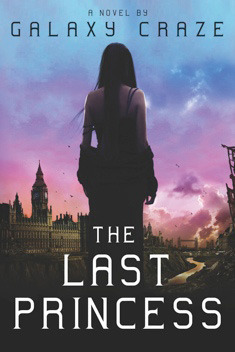 This looks like a fun high fantasy book. It also looks like a very complex book- I am so glad to see more high fantasy in ya- there can NEVER be enough! Yeah, I will admit- I am a princess junkie. I am not a fan of the Meg Cabot princess books (perhaps I shouldn't have watched the movie first?). But I LOVE dystopian princesses... what a fantastic idea. This one sounds fantastic... I wonder if the British Royalty will read it? We should start a campaign to get Princess Kate a copy of this book... ha ha! Great choices! I hadn't heard of most of these actually, and SPIRIT'S PRINCESS sounds so up my alley considering I actually lived in Japan during college (yay study abroad!). THE LAST PRINCESS sounds so up my alley, I can't even wait! 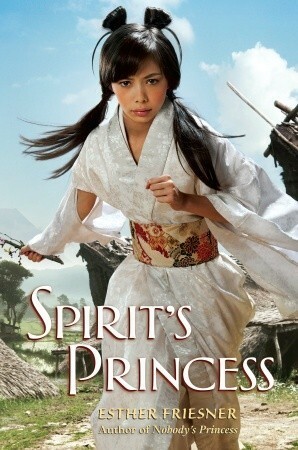 I will let you know about Spirit's Princess- I plan on starting it soon! I have such high hopes for The Last Princess... I hope it is different! 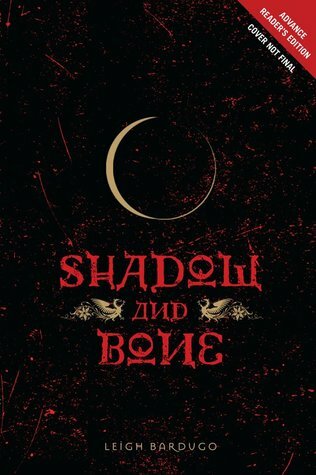 MONSTROUS BEAUTY and SHADOW & BONE sound so good. So so good. Whenever I see them in people's IMMs I get this intense stab of jealousy. There is one on here I have heard of & it's Monstrous Beauty & I want to read it SO BAD! 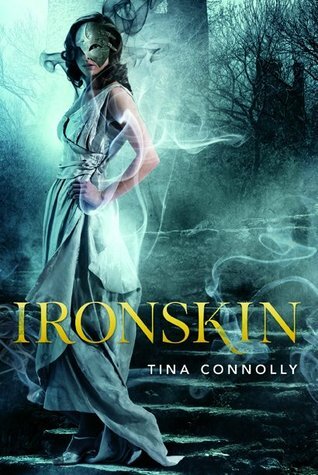 I am really looking forward to Ironskin! 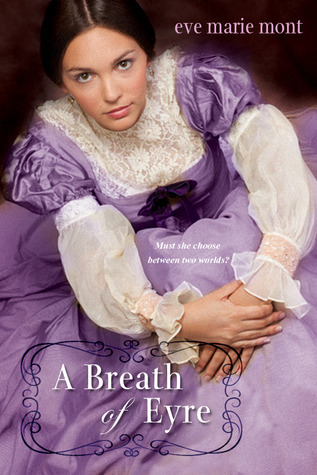 I am very excited for A Breath of Eyre. Getting put into the body of Jane Austen sounds real fun but she also is going through reality as well. This just sounds like such a unique read that I know I will love.